The yttrium oxide dielectric film refers to a thin film material as a dielectric, which is an important component and ideal material of a hybrid integrated circuit used in the electronics industry. Y2O3 is a white powder with a crystal structure of body-centered cubic. Yttrium Oxide Dielectric Film has good thermal stability and large relative permittivity. The relative permittivity of a material is its (absolute) permittivity expressed as a ratio relative to the vacuum permittivity. It is also known as the rate of induction, which is related to frequency. The Y2O3 films prepared by different methods have different relative permittivity, 11 for electron beam evaporation, 17.1 for anodization, 11 for high frequency sputtering, and 15 for reactive sputtering. As mentioned above, the preparation methods of the yttrium oxide dielectric film mainly include electron beam evaporation, anodization, high-frequency sputtering and reactive sputtering, and the latter two can be classified as sputter coating. High-frequency sputtering method: The shape of the yttrium oxide sputtering target for high-frequency sputtering is circular or square, depending on the electrode structure of the sputtering apparatus, and the purity is 99.99%. The advantage of this method is that the loss angle and the temperature coefficient of the film are both small. 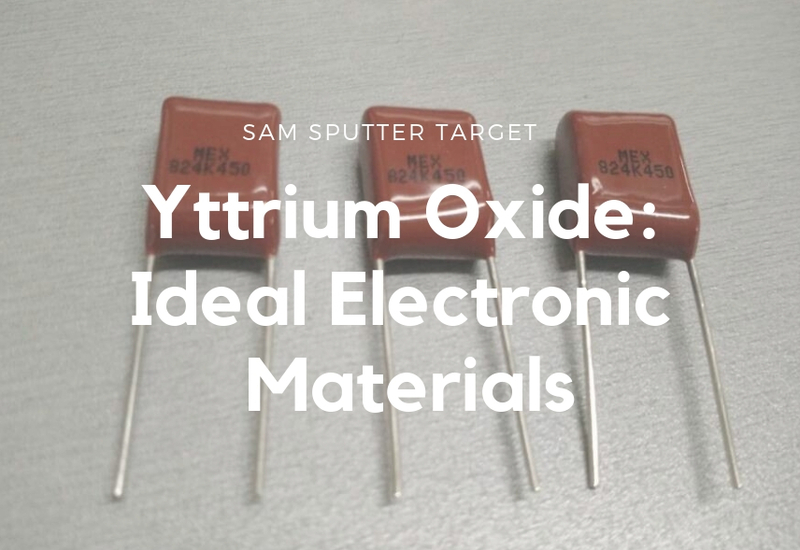 Yttrium oxide is a thin film material acts as a dielectric, which is an electrical insulator that can be polarized by an applied electric field. 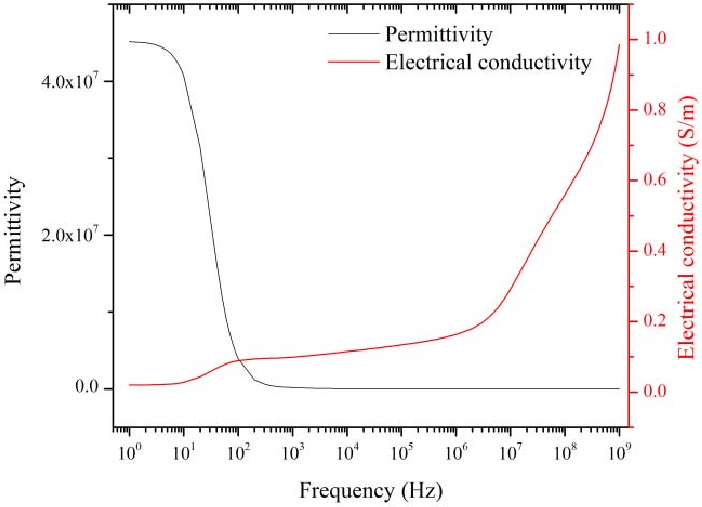 When a dielectric is placed in an electric field, electric charges do not flow through the material as they do in an electrical conductor but only slightly shift from their average equilibrium positions causing dielectric polarization. Y2O3 dielectric film can also be used to fabricate thin-film capacitors, which are 4 to 5 times larger than SiO capacitors. Capacitors are one of the most widely used electronic components in electronic devices, so Y2O3 capacitor film coating is critical in the electronics industry.